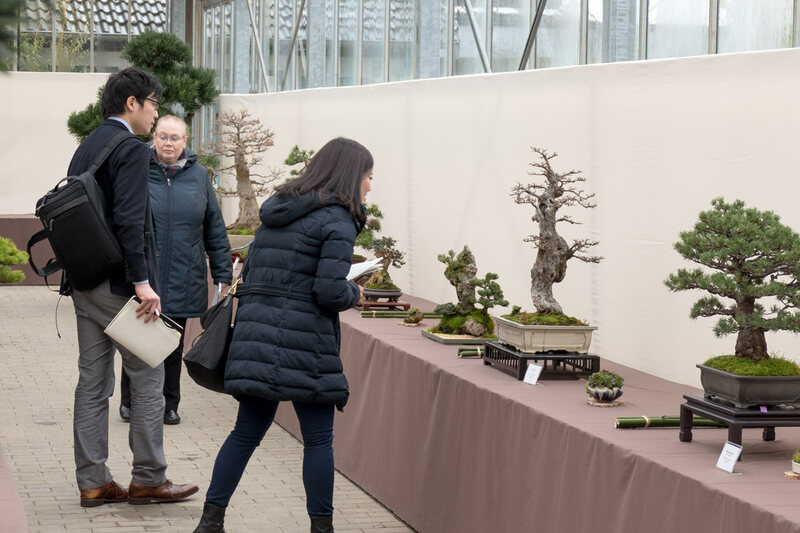 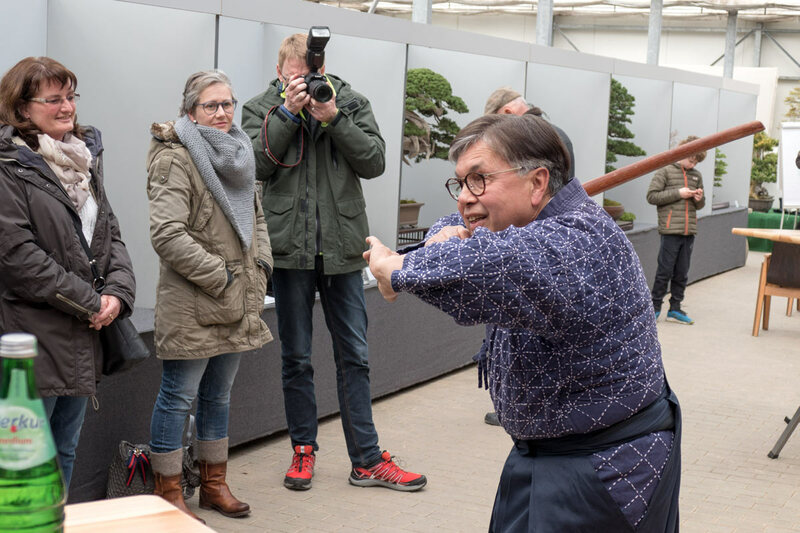 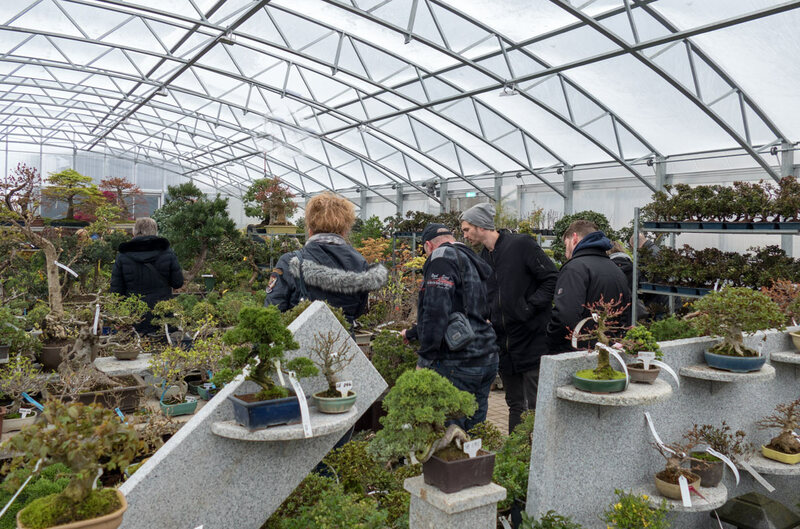 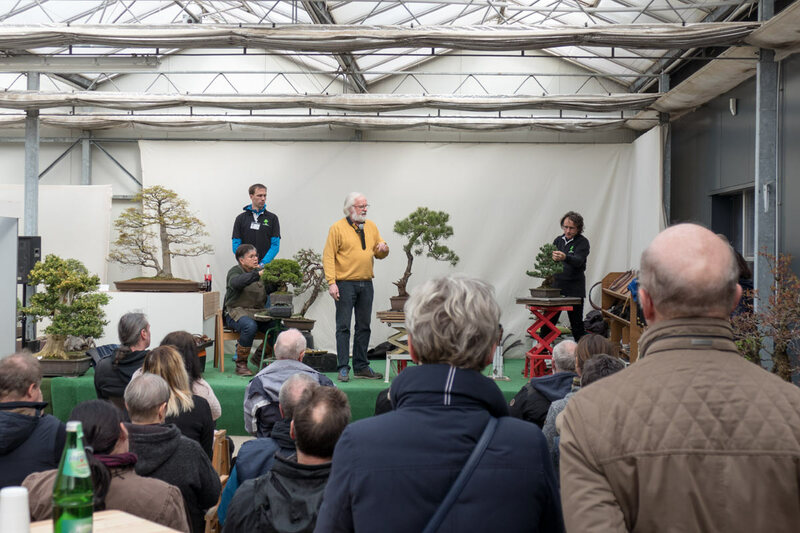 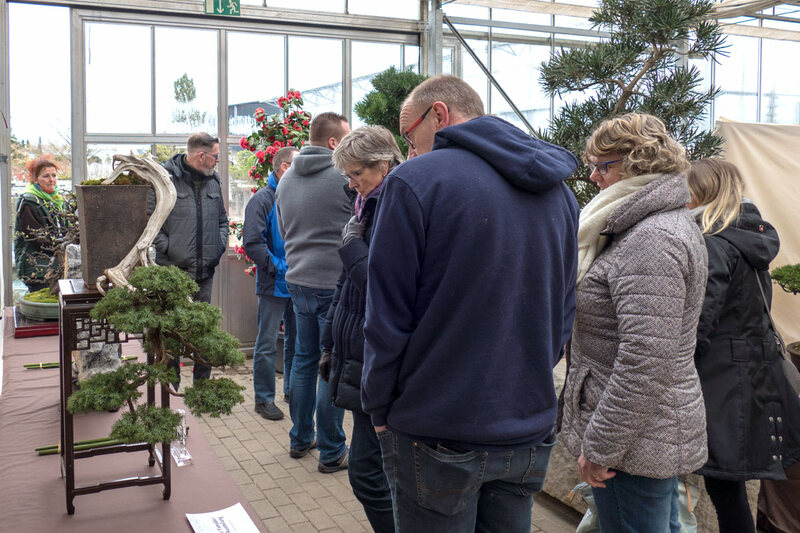 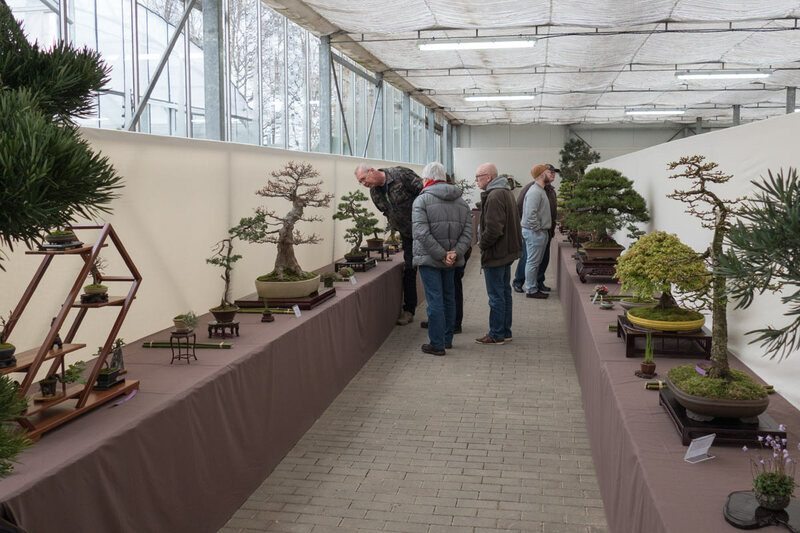 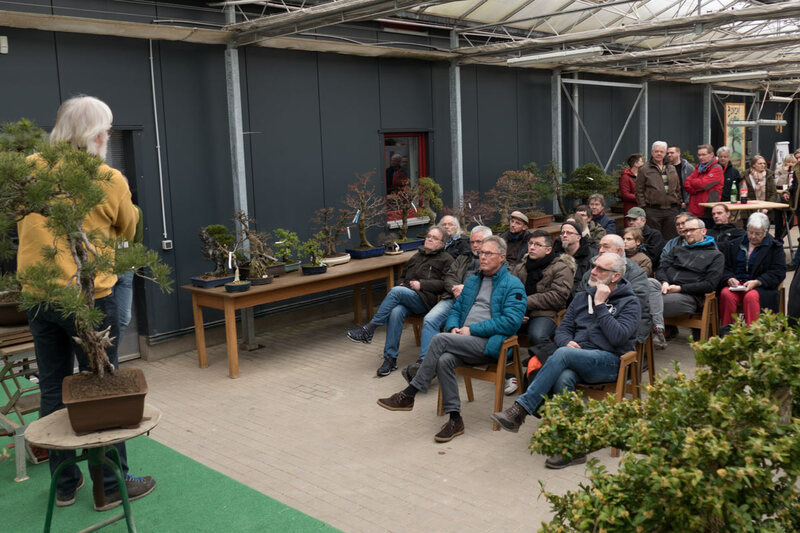 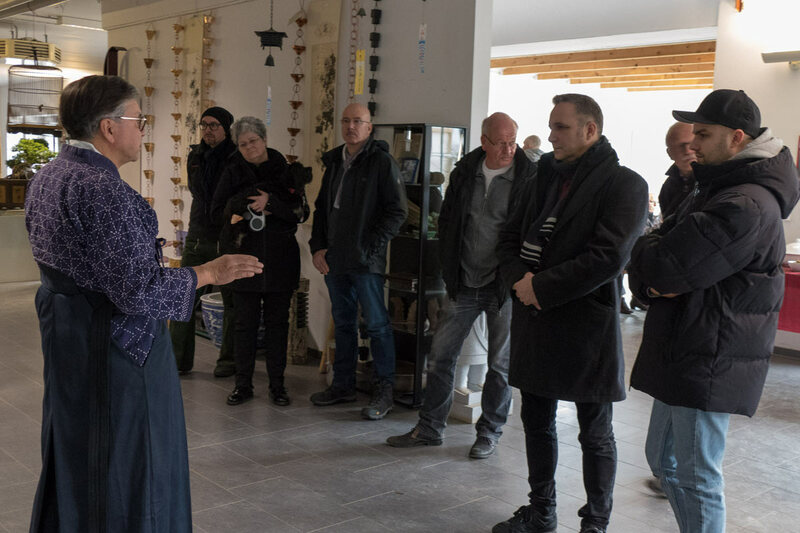 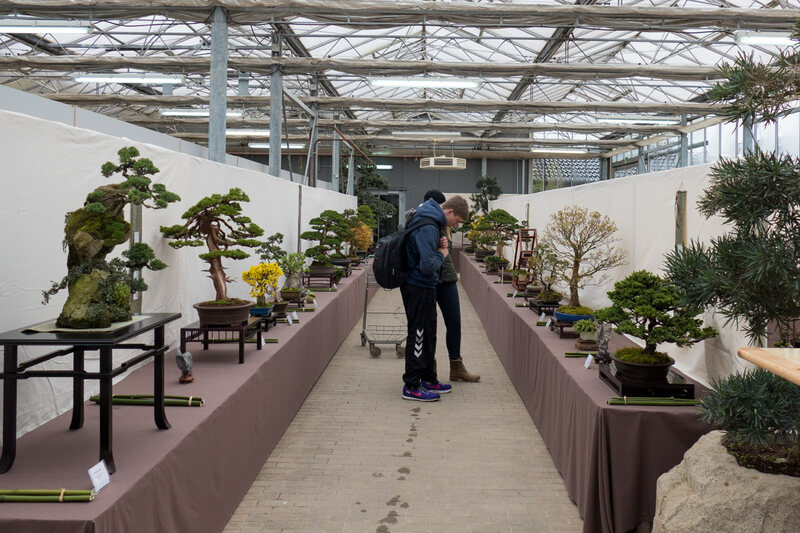 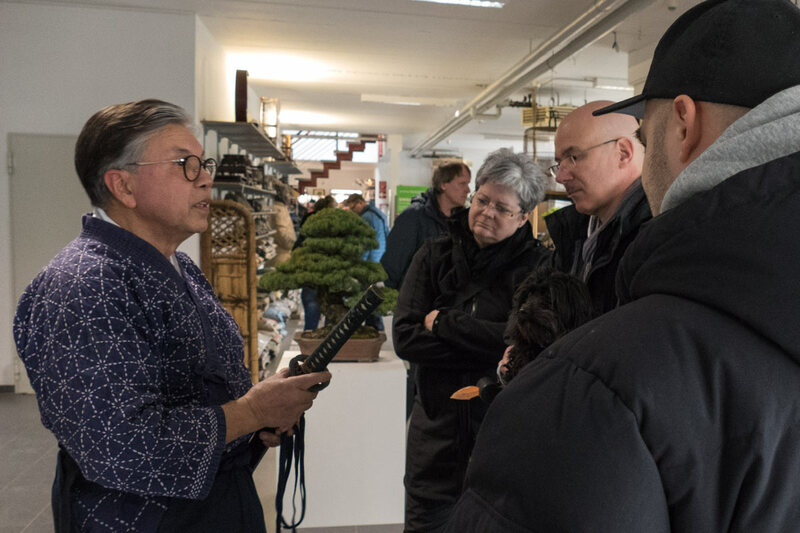 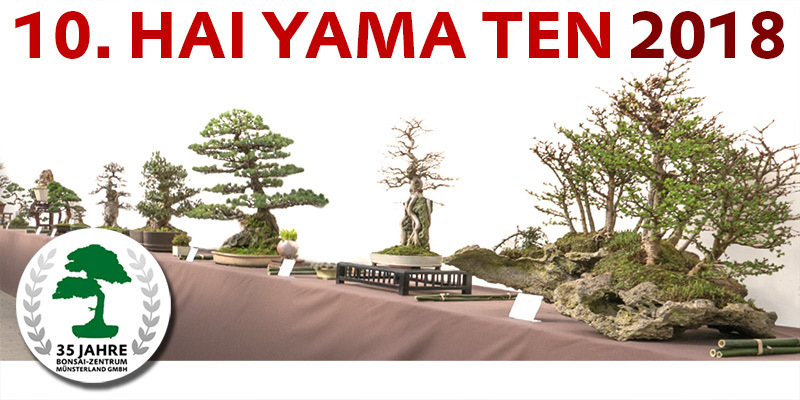 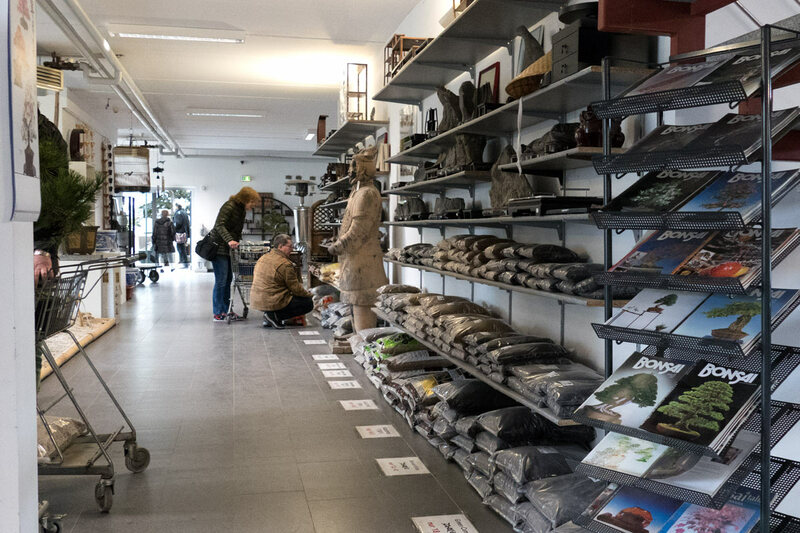 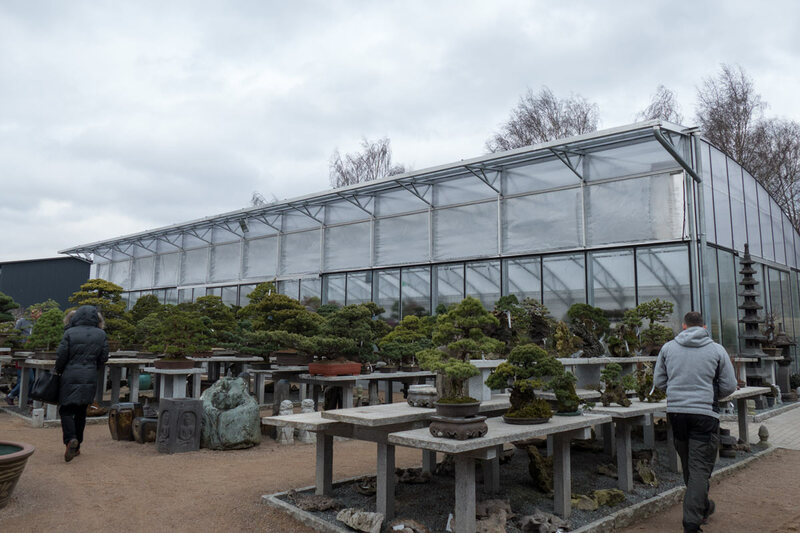 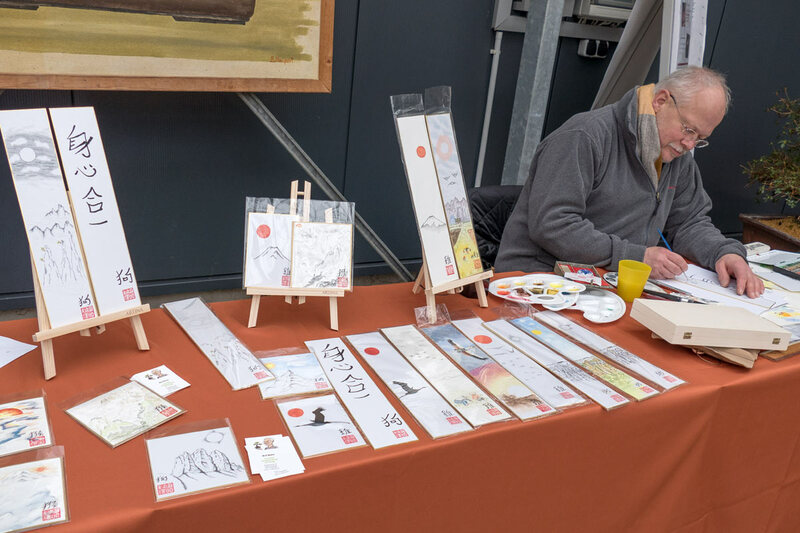 We are celebrating a double anniversary: the 10th Hai Yama Ten and the 35th anniversary of the Bonsai Centre Münsterland! 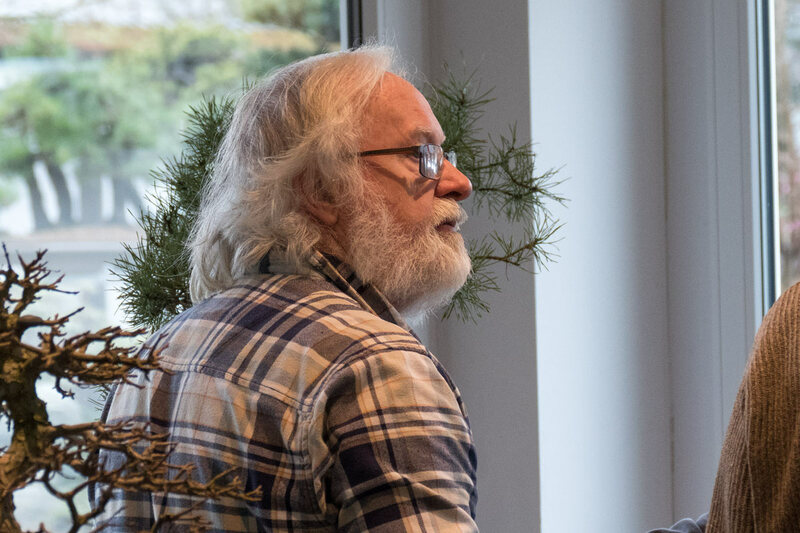 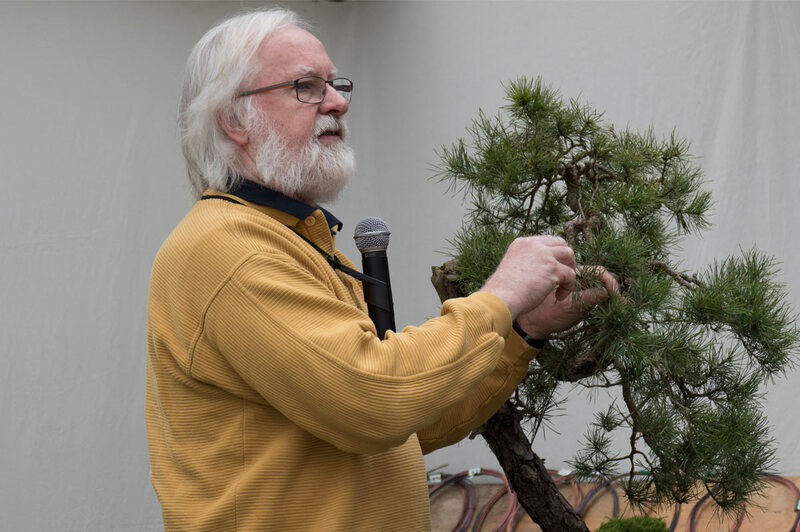 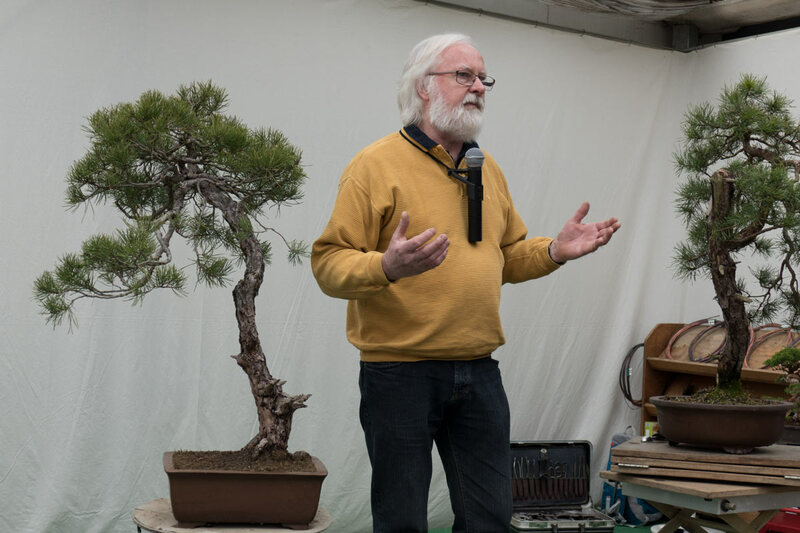 Our guest of honour Udo Fischer has been dealing with bonsai for over 30 years and is one of the most famous bonsai designers in Germany. 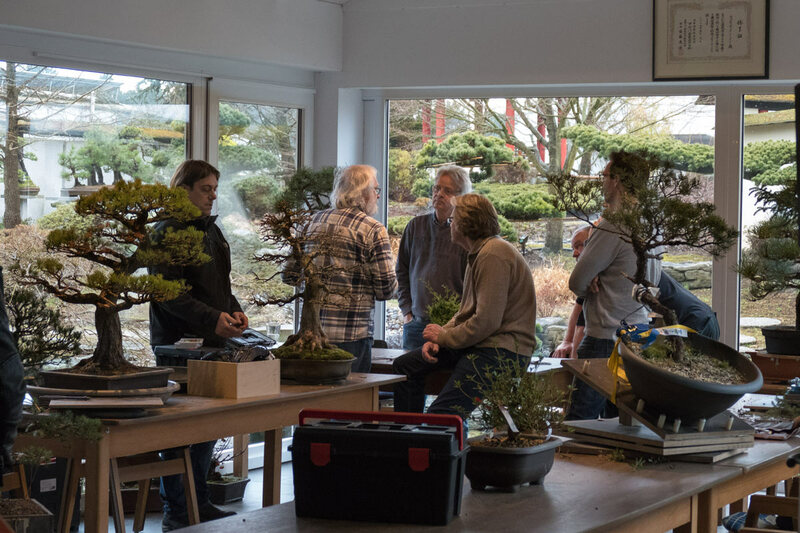 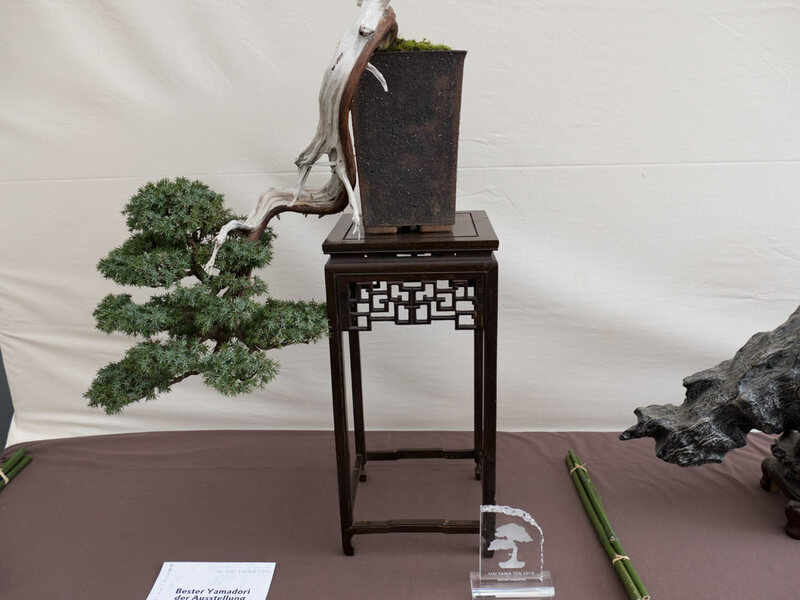 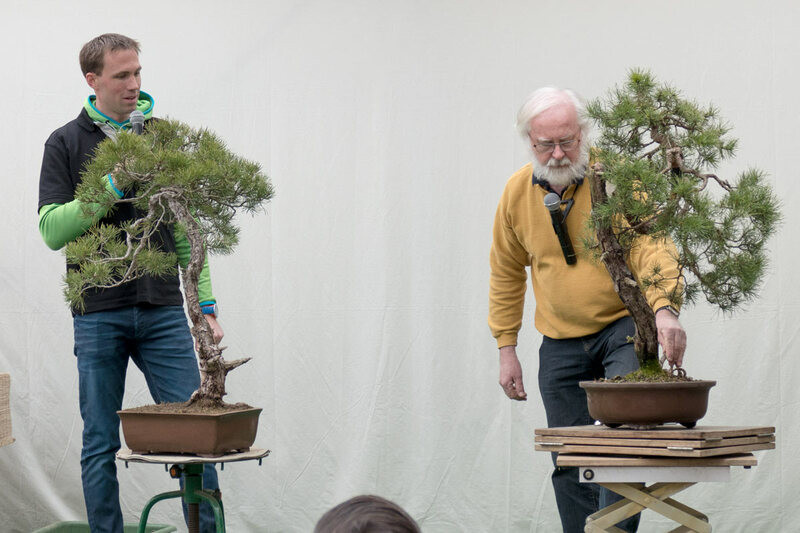 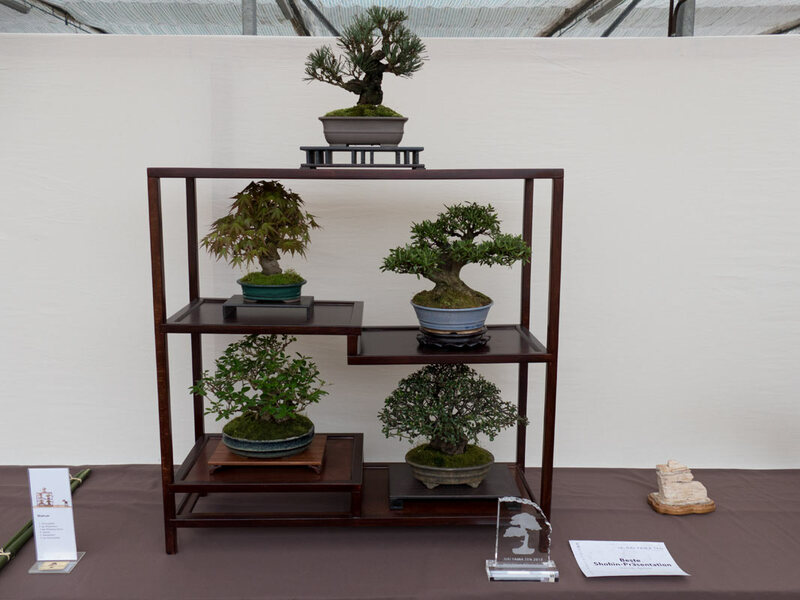 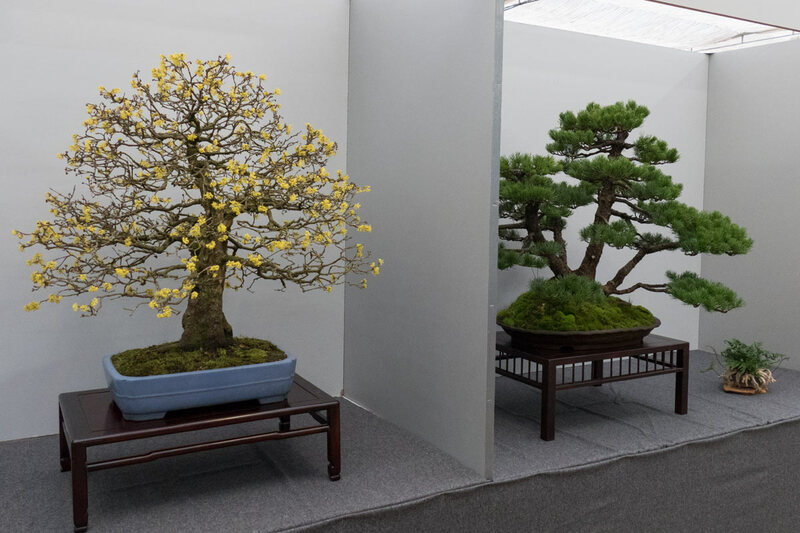 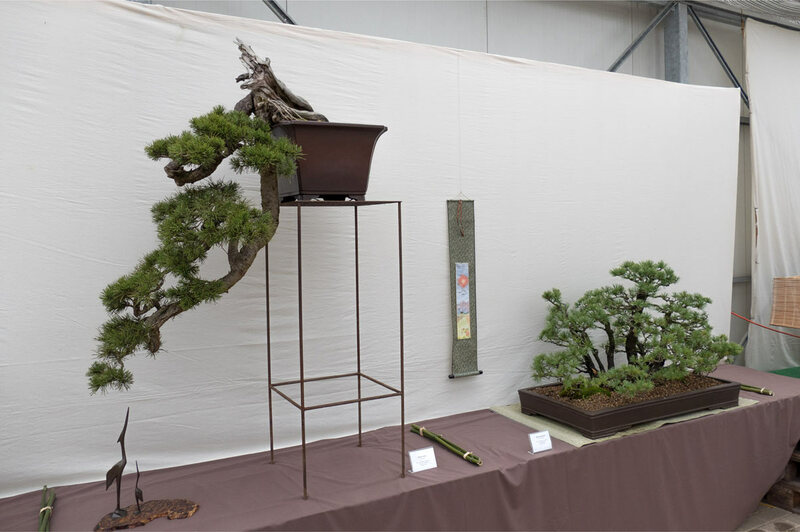 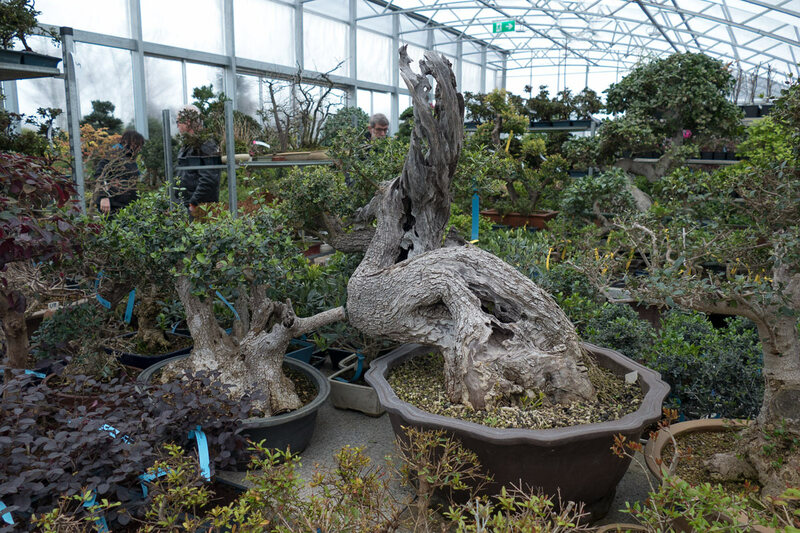 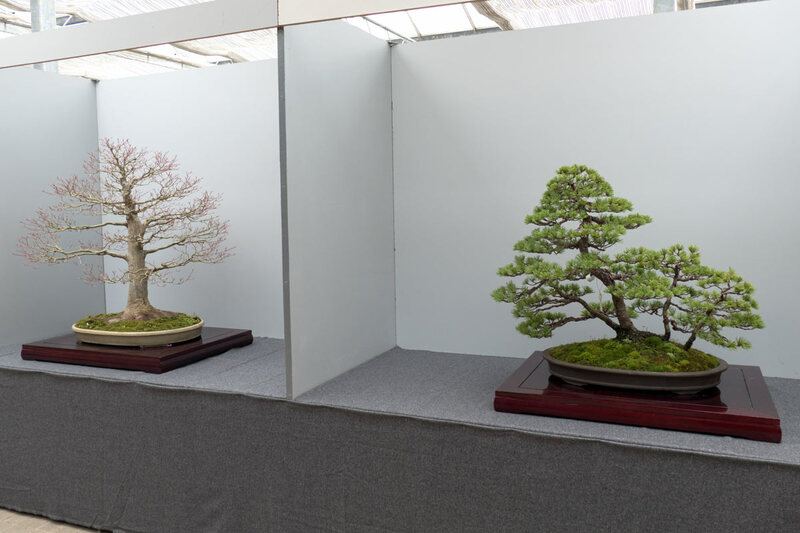 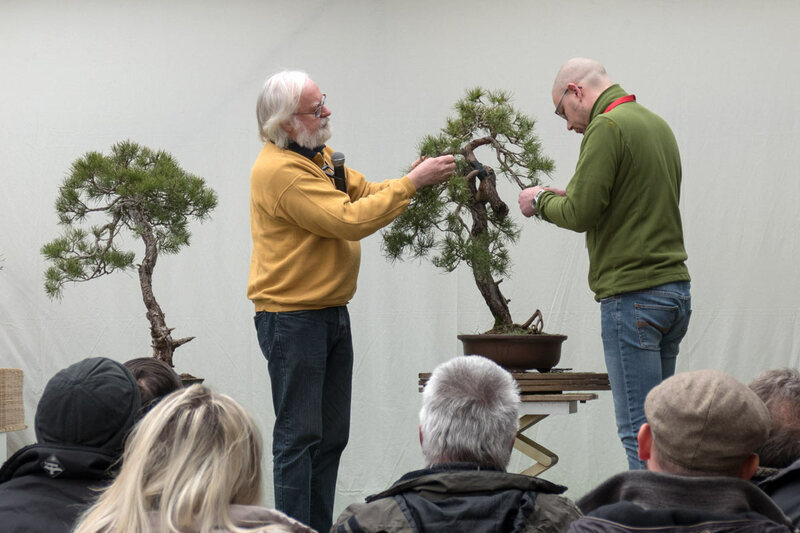 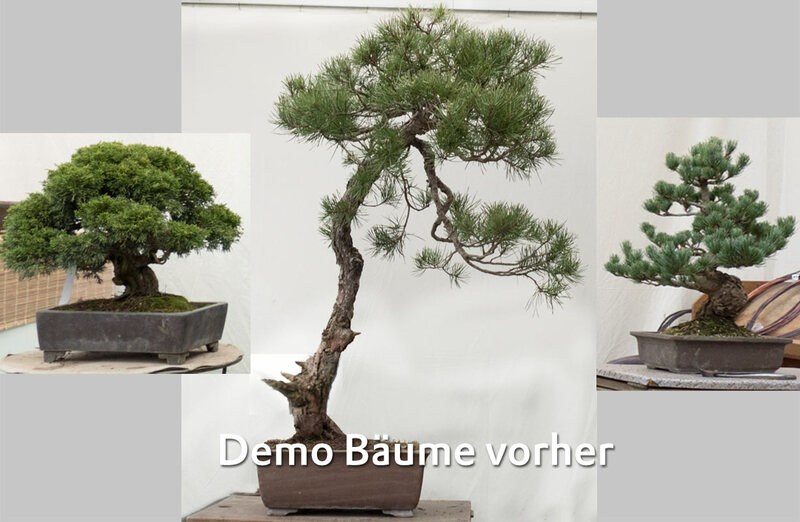 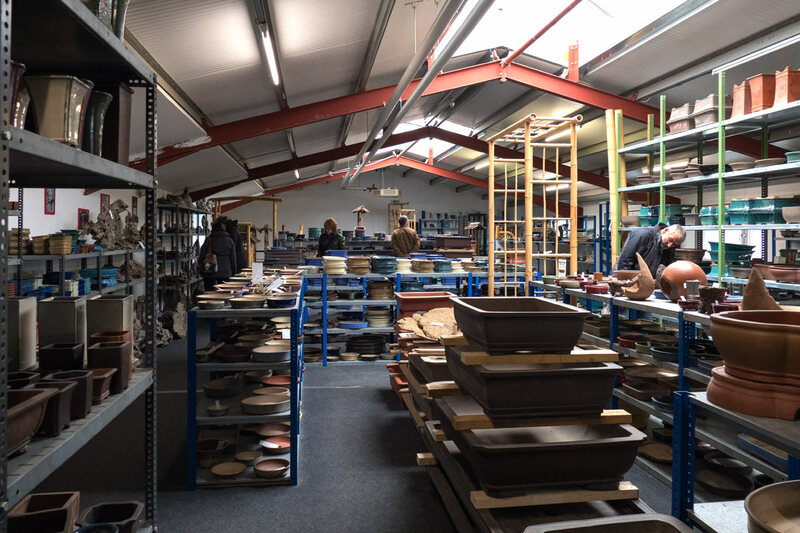 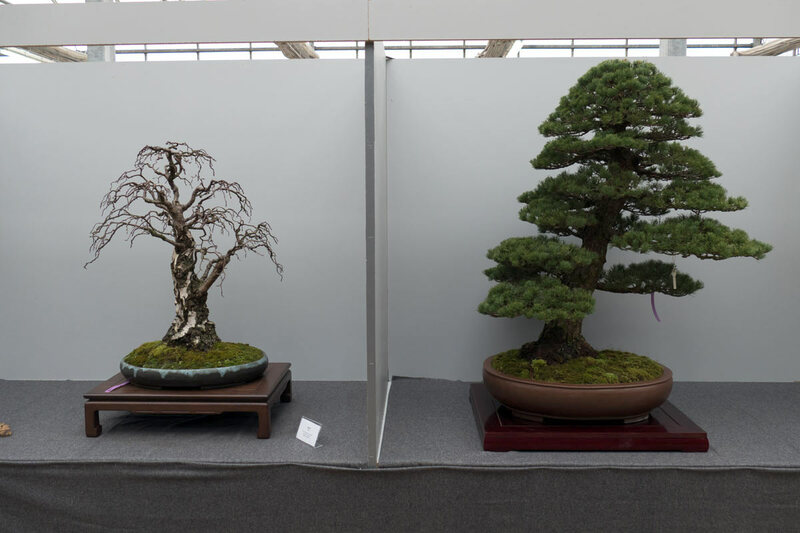 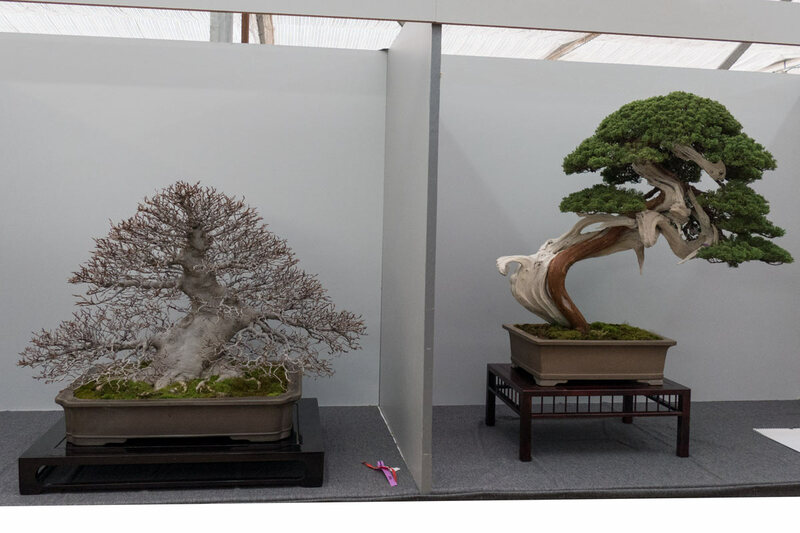 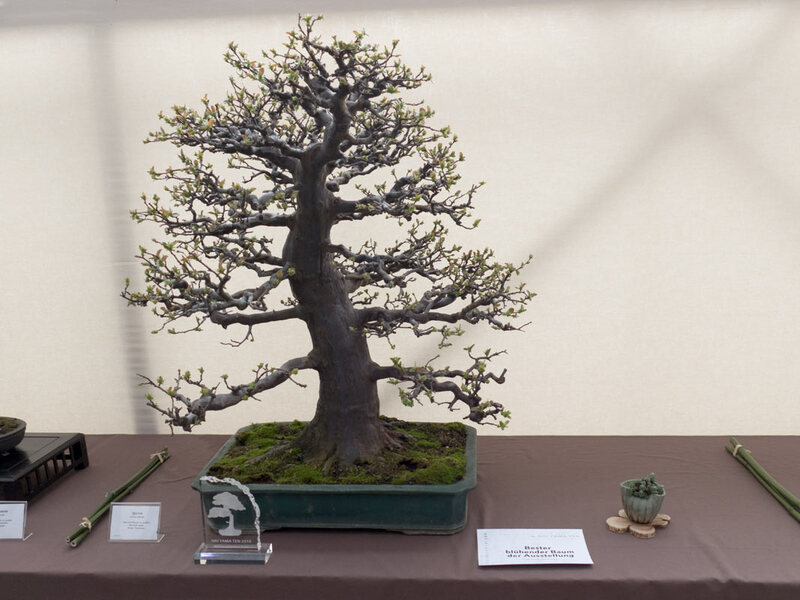 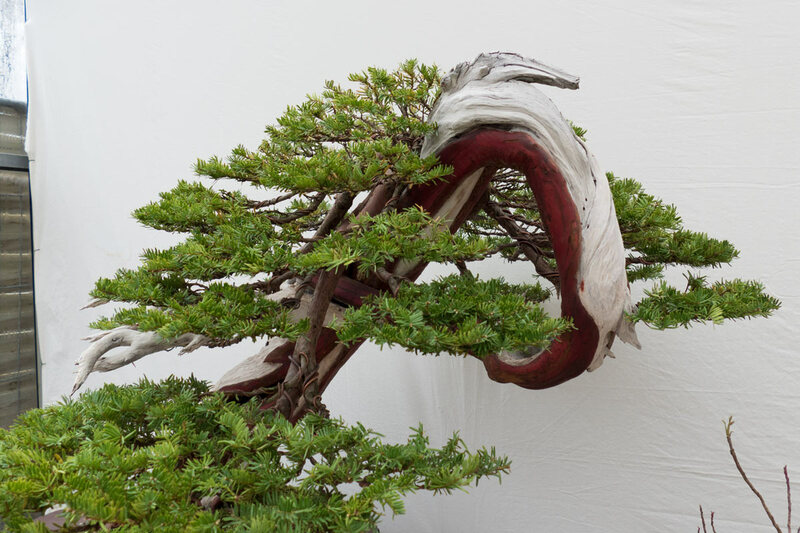 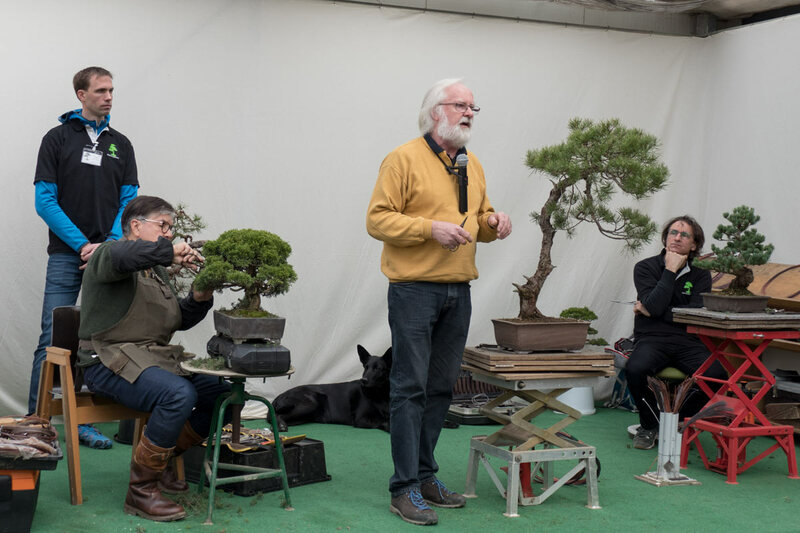 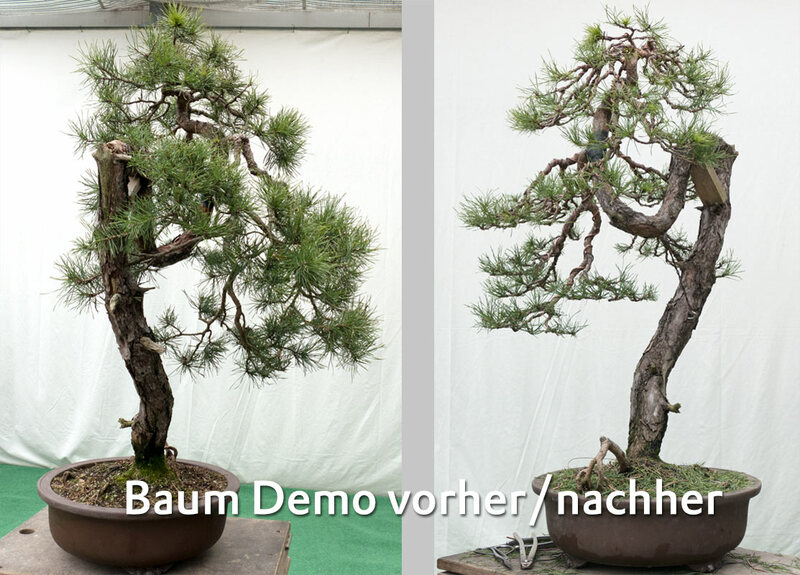 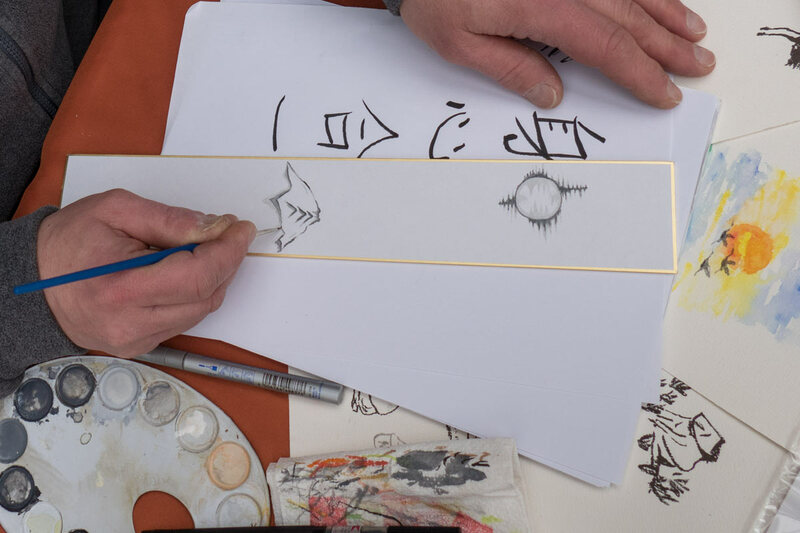 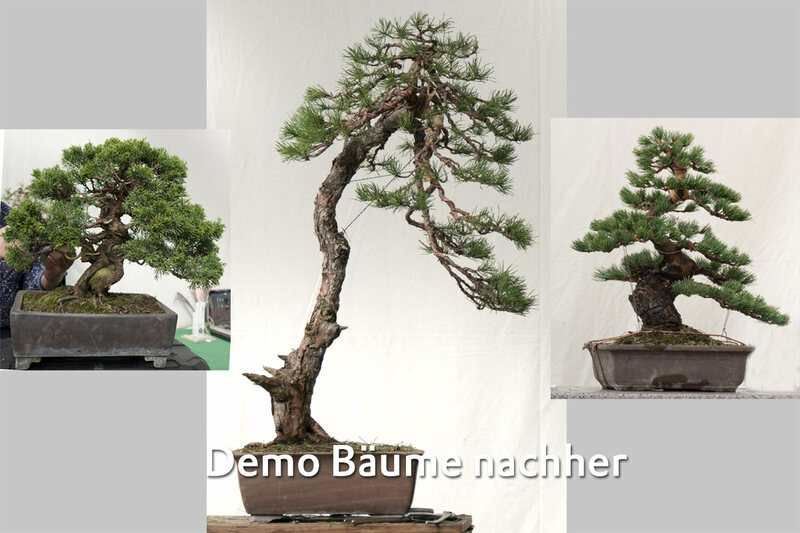 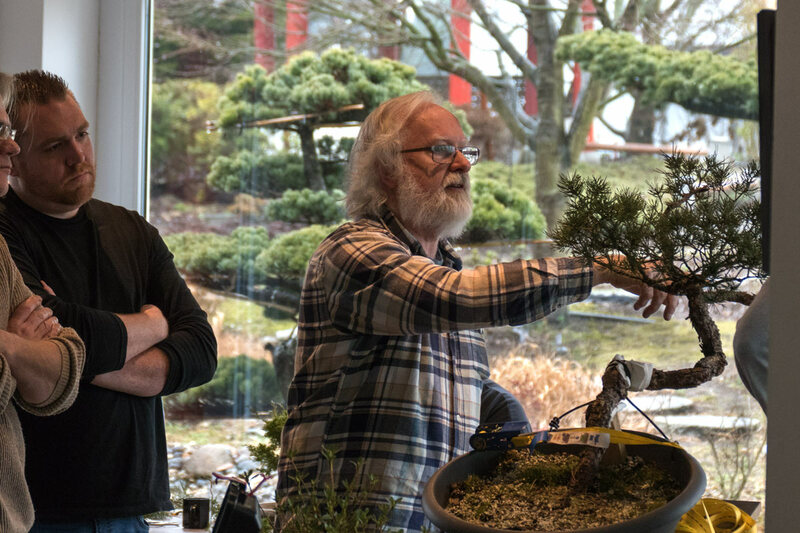 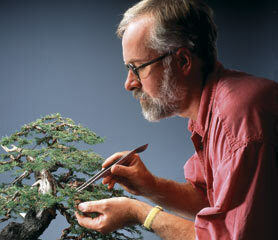 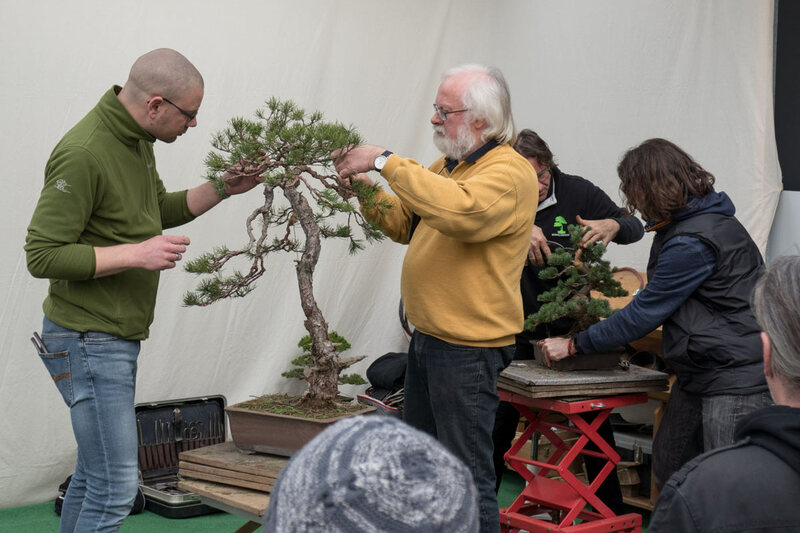 In 2012 Udo Fischer founded an independent Bonsai school under the name "artdesign-bonsaischule". 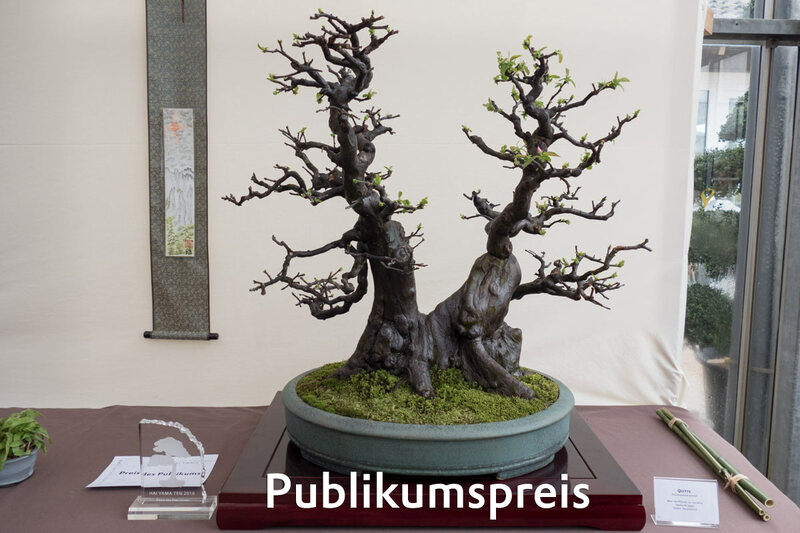 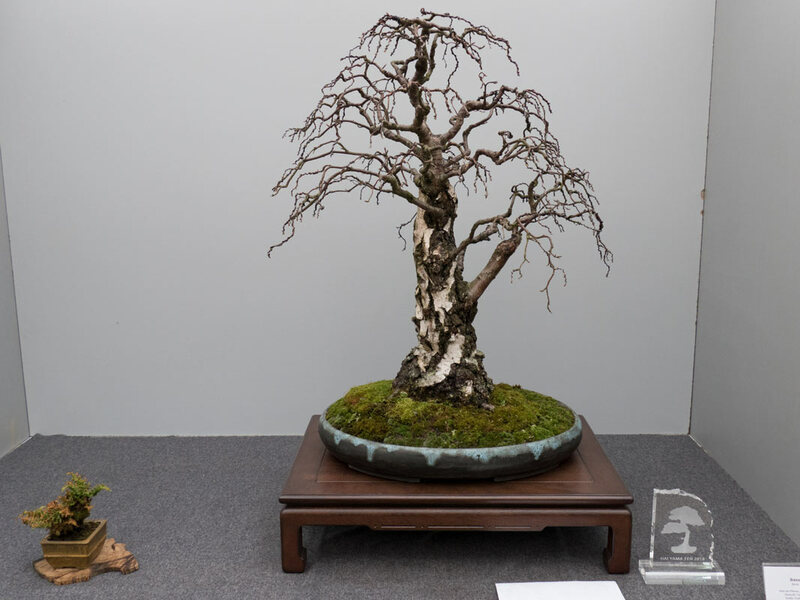 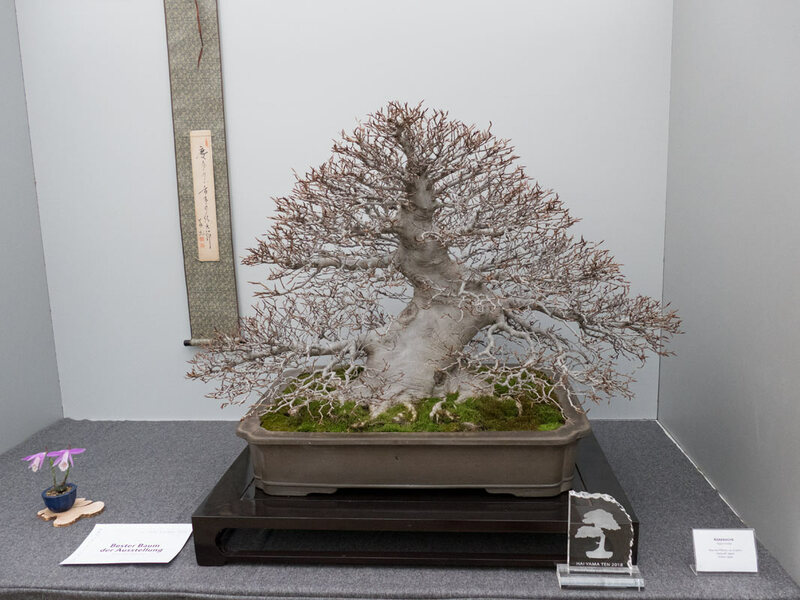 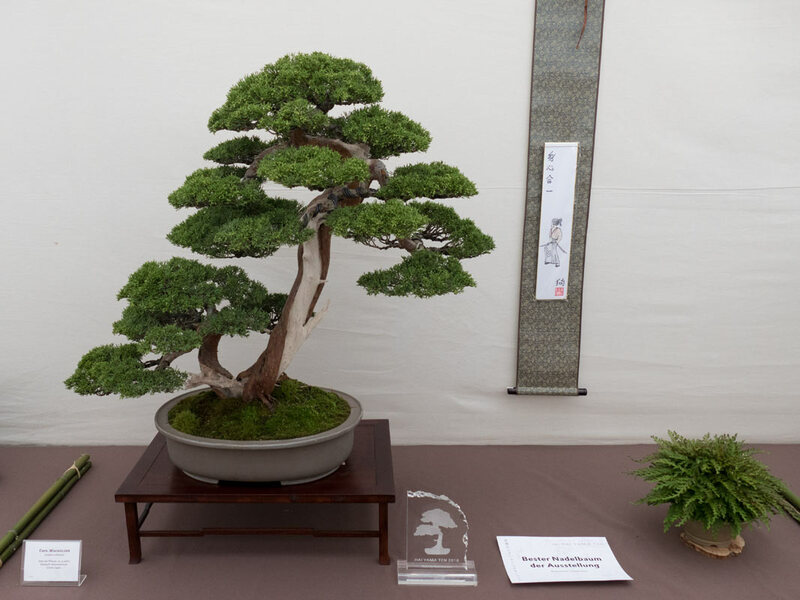 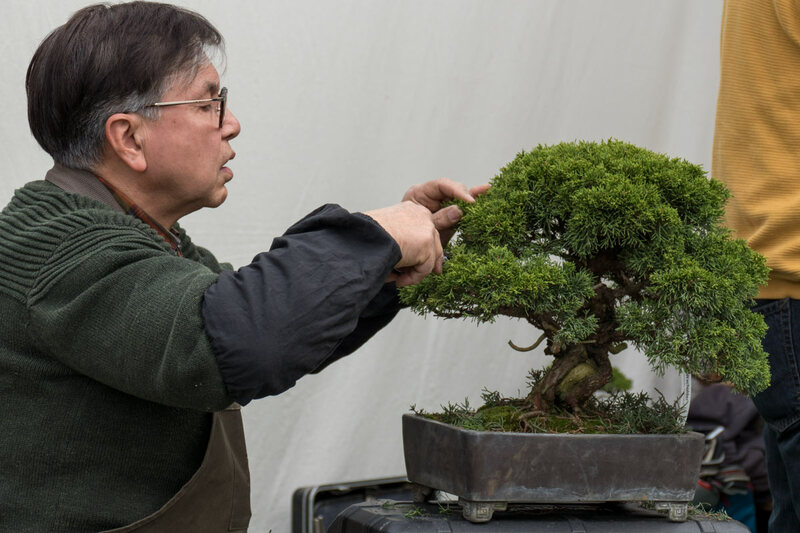 He is a member of Nippon Bonsai Sakka Kyookai Europe.